To transform your home into a contemporary or a classic space, look no further than the Arabescato Grey tile. Combining the perfect blend of classic and contemporary styles, it features a cool, polished design that will make any space look much more attractive. The Arabescato Grey can be used as either a floor or wall tile. As a floor tile, it is available in variants of 300x300mm (in a classic matte or modern glossy finish) and 400x400mm (in a modern glossy finish). 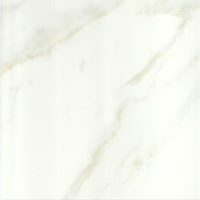 As a wall tile, it is available as 300x400mm (in modern glossy finish). This ceramic tile is manufactured to the best standards of quality. It is sturdy, durable and resilient to cracking. Moreover, it can easily be cleaned and requires little to no maintenance.  The Arabescato Grey ceramic tile is designed to offer you several years of service. 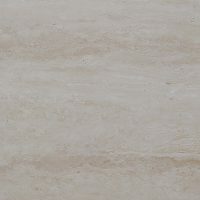 For quality ceramic tiles in Perth you’ll find it hard to match the Arabescato Grey. Purchase this tile at the lowest possible price from our online store to avail of our 14-day money back guarantee.